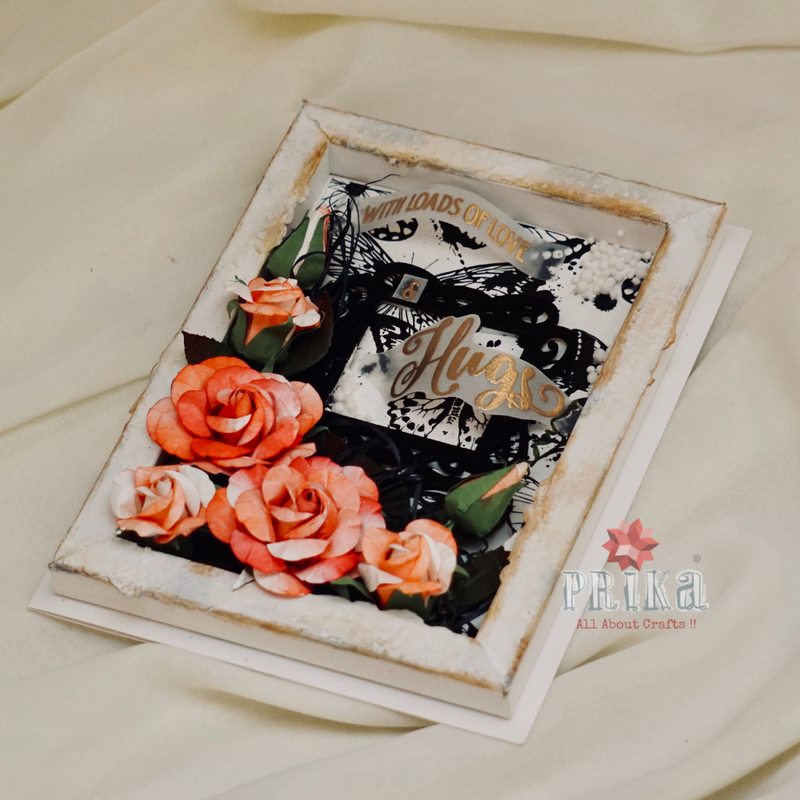 We are back again with an inspiration project tutorial for our crafty sponsor for our August-2018 . "Expressions Craft" by Bhavani Balaji. This time it all about the newly launched handmade flowers...all of them are super gorgeous and such fun for creating floral projects. 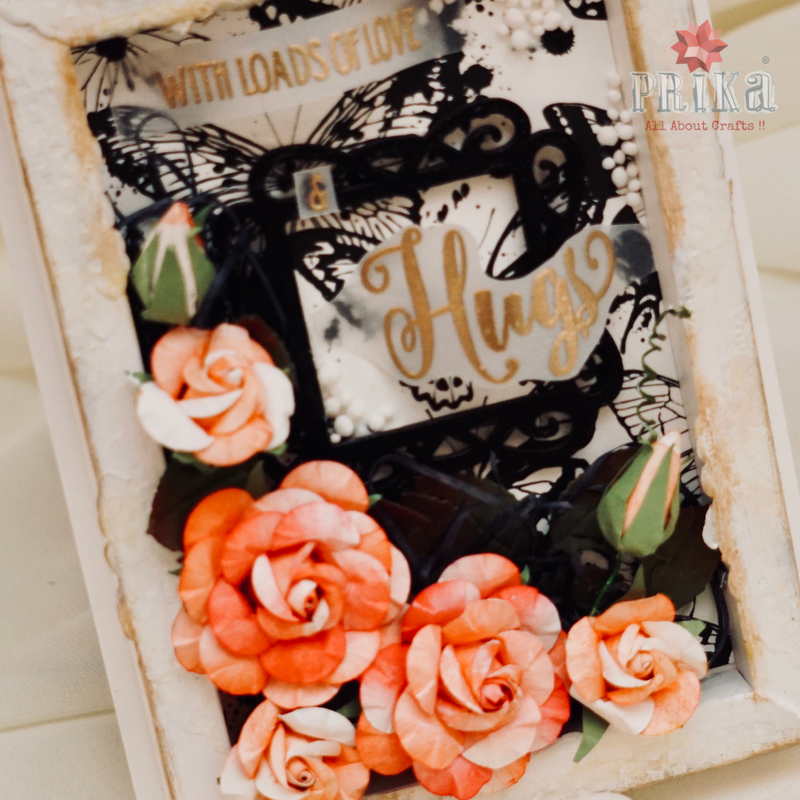 Here's and Shadow Box Card Layout "Love n Hugs" ...its 5 1/2 * 7 1/2 inches.... Let's get into some more details of the project. Don forget to leave some love for us if u like the project tutorial...looking forward to hear from you all lovely friends.